Occasionally when I’m out and about I stop at Kroger…Okay I stop there all the time. Once I was there three times in one day. The greatest part about having a Kroger so close to home is that I can run out and grab things when they are forgotten or when the mood strikes me to make something special! One of my favorite Southern dishes is cornbread hush puppies. 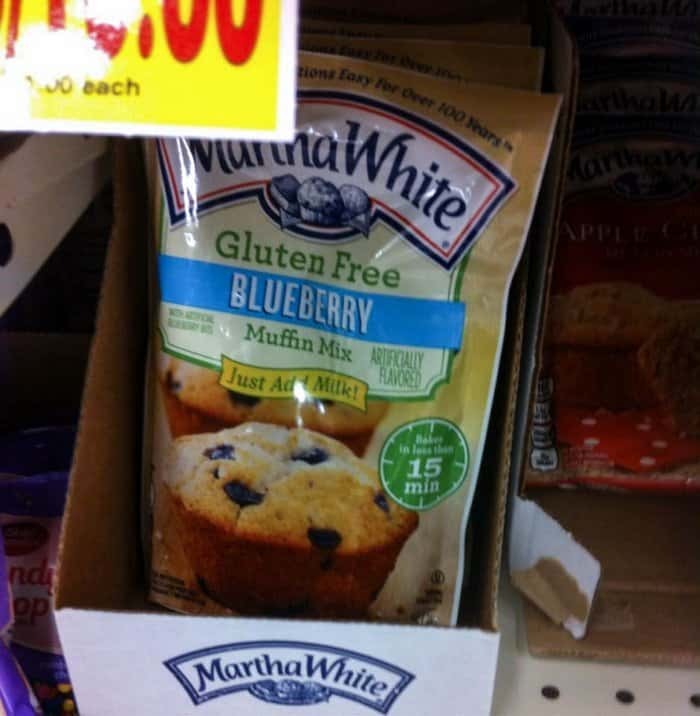 When I needed some quick baking mixes for muffins I picked up a few extra packages of Martha White® Baking Mixes. I included a few of the cornbread mixes in my purchase to use for making some yummy hush puppies. Kroger is fantastic. They always have great sales and plenty of variety. 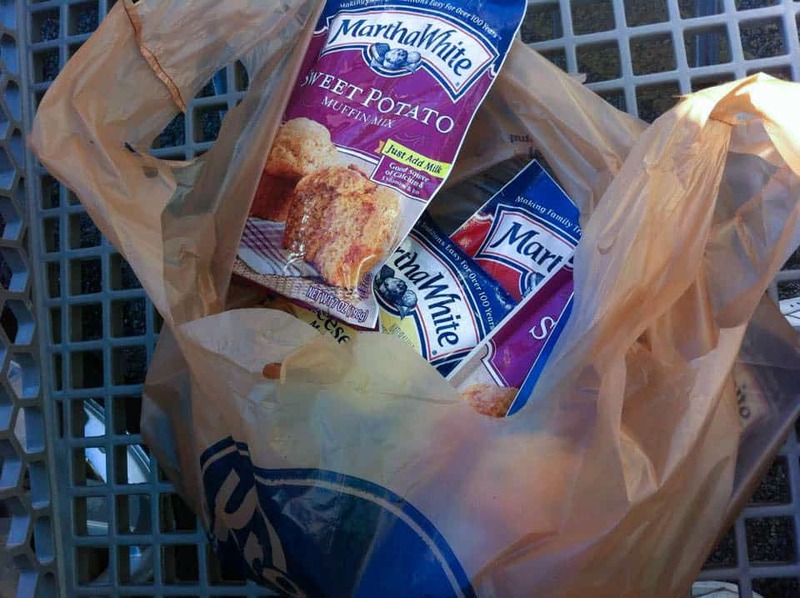 The Martha White® Baking Mixes are located in the baking aisles and they were on sale! Of course I always keep a few on hand because they’re easy to make and perfect for a weeknight dessert or for easy breakfast on the go. It is so easy to shop at Kroger. My local store is always full of great employees who are helpful and happy. Making hush puppies from scratch can be a pain! Martha White® Baking Mixes allow me to make a tasty treat that the whole family loves without sacrificing a bunch of time and energy. I can use the Martha White® Baking Mixes to create a tasty hush puppy recipe without all the hassle of complicated ingredients. The cornbread mixes are fast, easy, and ready to go! The fact that I can make tasty treats so quickly is one of the best things about Martha White® Baking Mixes. I love being able to grab a quick, inexpensive, product at my local Kroger that will be easy to make and delicious! Once I got home I was shocked to discover that I didn’t forget anything I had gone shopping for! I’m moving on to delicious ways to spice up my usual quick and easy hush puppies recipe. The sweet potato and cornbread mixes will be great for a sweet and spicy jalapeno hush puppy recipe! Next time you are at your local Kroger don’t forget to grab some Martha White® Baking Mixes and tell us about your favorite recipes. They even have gluten free mixes! There are so many to choose from I usually just grab a whole bunch of different ones! Come back Friday and I’ll share my favorite recipe using Martha White ® Baking Mixes! You don’t want to miss that! 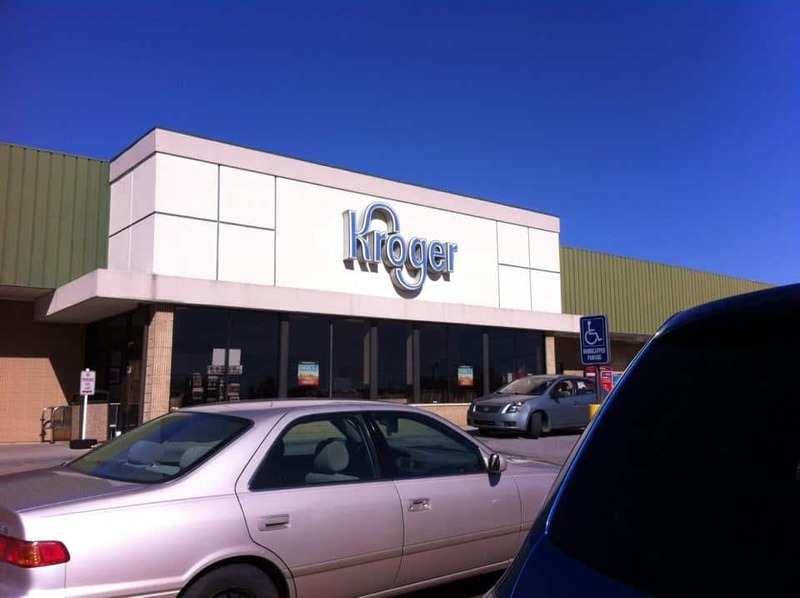 In the mean time, find your local Kroger store here and pick up a few mixes to whip up your own southern specialties! Do you use Martha White® Baking Mixes to spice up your own recipes? What is your favorite southern recipe? I have never seen these at my local store, but I am going to track some down! They look so delicious. I adore corn bread. I don’t recall ever using Martha White products, but it’s never too late to start. I’d love to use some in maybe chicken and biscuits oven bake recipe.